Dr. Natvar Patel is an extensively trained Cosmetic and Plastic Surgeon with a special interest in bringing science to the sculpture of beauty. The most vital factor in the success of cosmetic surgery is the surgeon you select. 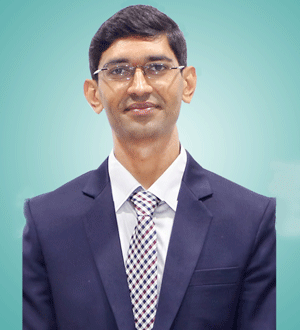 Dr. Natvar Patel is one of the well known and respected Plastic & Cosmetic Surgeons in Surat. While the experience and the training indicate to his expertise, it is his artistic surgical skills and his commitment to distinction to personalized, excellent care that is the base of his best recognition.He believes that Plastic & Cosmetic surgery is one of the most diverse, dynamic and demanding specialties in medicalpractice. His overall mission is to simplify cosmetic surgery and make this process a pleasant and satisfactory experience. 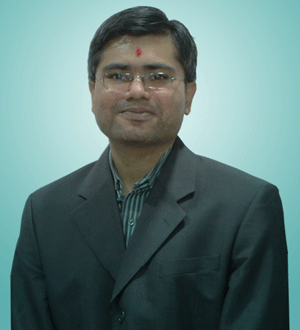 Dr. Natvar Patel had passed his MBBS from B.J. Medical College, passed his MS from NHL Medical College in 2010, Passed his Mch Plastic Surgery from B.J. Medical College in 2013. He was trained in Cosmetic Surgery at Amrita Institute. He helps you to take a step towards more beautiful and confident body image of yourself with latest principles of cosmetic surgery. His broad knowledge and expertise in this field coupled with creativity and imagination is thecore strength for him in achieving best results which has contributed to lives of numerous beauty enthusiasts.